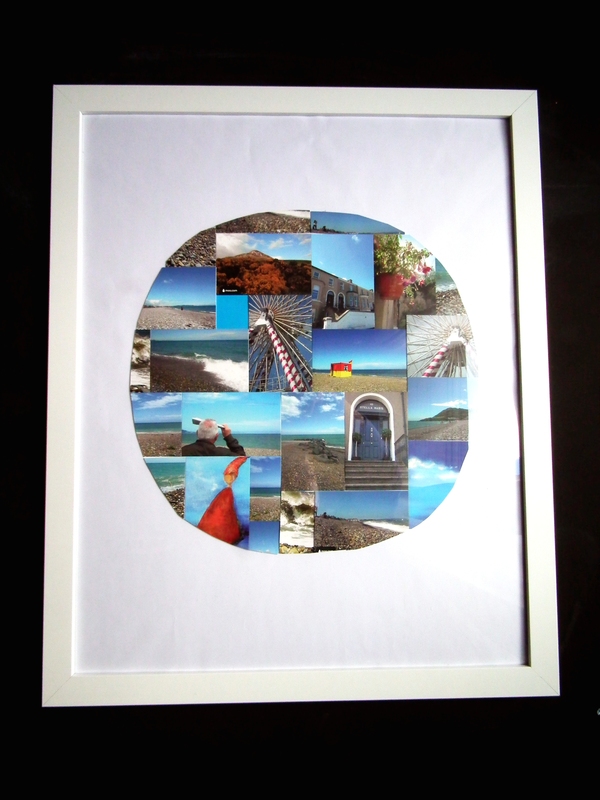 Make your own photography collage using moo cards and an Ikea frame. I love Moo business cards and keep ordering more. You can use a different photo on every card and the finish is lovely. Alright, I will admit I do not need business cards- I don’t have a business but still they’re pretty and they make simple and effective wall art showcasing your favorite photos. I used a seaside theme in my collage, using photos from the summer and the seaside. I love that it captures memories and displays them all in one frame. This entry was posted in Craft, Design and tagged homemade, ikea, Moo, Photography, tutorial.